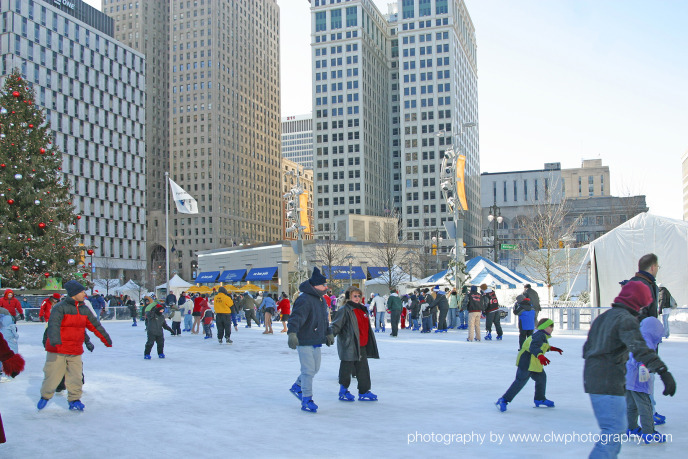 There's only one weekend you can skate for free at Campus Martius Park- Winter Blast Weekend! Free Skating at the rink is once again sponsored in 2012 by Charter One Bank. If you need to rent skates at the rink they are available for $3. 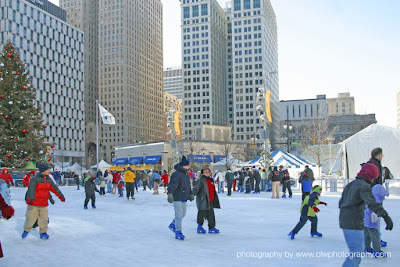 As part of their "Get Fit" campaign at Motown Winter Blast, Blue Cross Blue Shield of Michigan presents free snowshoeing! Snowshoes are available for free at Winter Blast in a variety of sizes for children and adults. 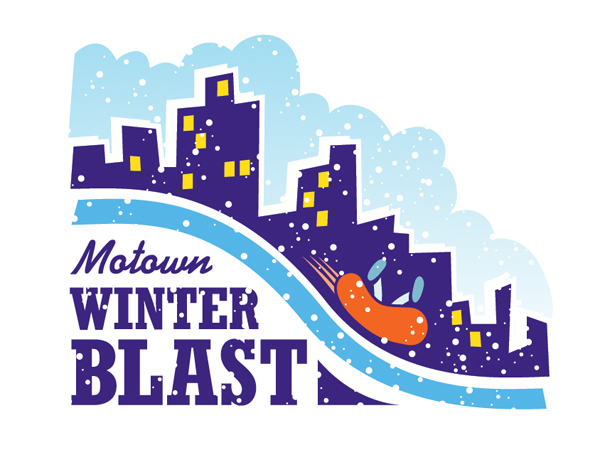 Motown Winter Blast features a diverse range of local artists on the Michigan Lottery Stage, Flagstar Bank Stage, and Walmart Family Stage. For a full list of performances please click here. There's plenty of fun for kids at Motown Winter Blast! This years schedule includes a variety of shows featuring puppeteers, magicians, jugglers and comedians. Jo-Jo Fish and Billy Goats Gruff will fascinate youngsters with their puppet theatre. Magic performances from Pure Imagination Magic Show and Cool Tricks & Funny Stuff will delight children and parents alike. Plus Radio Disney will amaze with their fun interactive performances. Click here to see the entire Kid Zone schedule. Warm up in the Comfort Zones! At Winter Blast you can find heat every 150 feet. 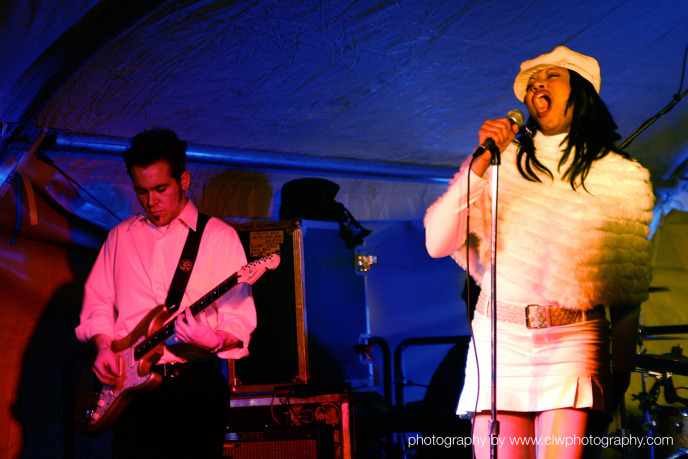 Inside the Comfort Zones you'll find great music & tastes, plus interactive exhibits from our sponsors and media partners. Click here for a list of Comfort Zones locations. 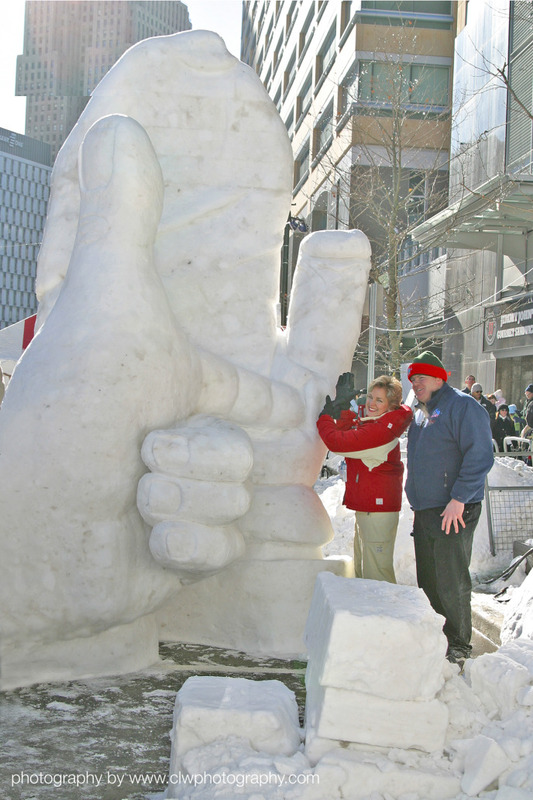 And there will be tons more to do including the Taste of Detroit (bring you wallet and your appetite), ice craving and ice skating demonstrations. 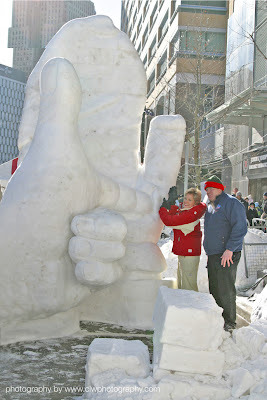 Go to the Detroit Winter Blast Website for a list of everything to see and do.